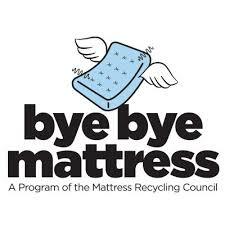 Free mattress recycling every Thursday, 7:00 am – 3:00 pm at 11 Pimentel Court in Novato. Sponsored by Mattress Recycling Council. Click here for more information.